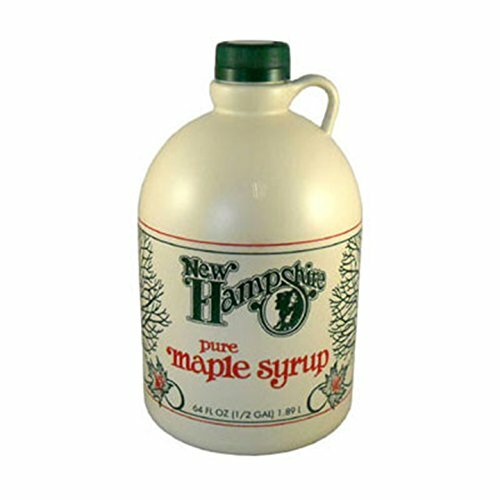 Our 100% Pure Award Winning New England Maple Syrup is creating notoriety around the world due to its unmatched flavor and quality. Ben’s Sugar Shack is both proud and honored to offer a wide range of our award-winning, 100% Pure, New England maple products to our ever-growing and loyal customers. We aim to not only bring the finest products to our customers, but to truly be a part of every community that we are present. Many don’t know, but maple syrup has been added to the list of healthy foods as a superfood. Maple Syrup contains high levels of antioxidants that can boost the immune system. In fact, Maple syrup is even being described by scientists in the United States as a ‘one-stop shop’ for beneficial compounds. Scientific tests that have been conducted on pure maple syrup has discovered that it contains compounds which could in fact help manage Type 2 diabetes, as well as acting as anti-cancer and anti-inflammatory agents. From our industry leading satisfaction guarantee, to our retail partners, to our bulk orders for such areas as wedding favors and corporate gifts, Ben’s Sugar Shack is excited for the future!